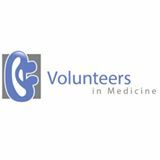 We are proud to be an approved volunteer site for members of Volunteers in Medicine which works to connect retired physicians, dentists, and nurses with opportunities to continue practicing their profession on a voluntary, part-time basis to help those without access to care. Your time and talent is appreciated. We welcome you to join us in serving patients with the gift of healthcare. Healing Hands. Caring Hearts. 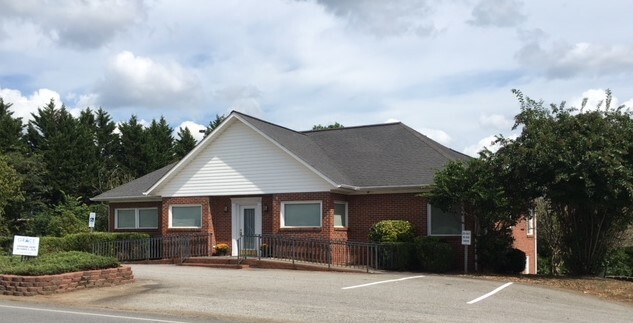 Grace Clinic.